Taste the Wild – Monday, October 24th! Join chefs Kelly Whitaker (Basta), Kyle Mendenhall (Arcana) and Josh Rosenberg (Rosenberg's Bagels) at Basta on Monday, October 24th for Taste the Wild – a special dinner to celebrate wild, sustainable Bristol Bay sockeye salmon. 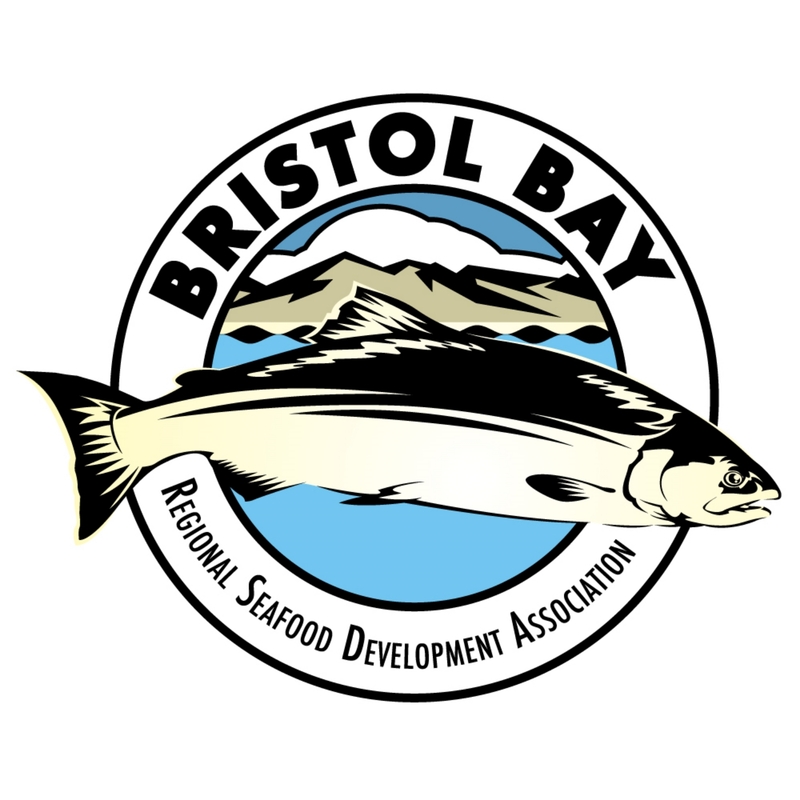 Buy your tickets TODAY to take part in this exclusive three-course meal, experience the uniquely wild taste of Bristol Bay, and connect with leading change makers in the Boulder culinary community! Space is limited and this event will sell out. 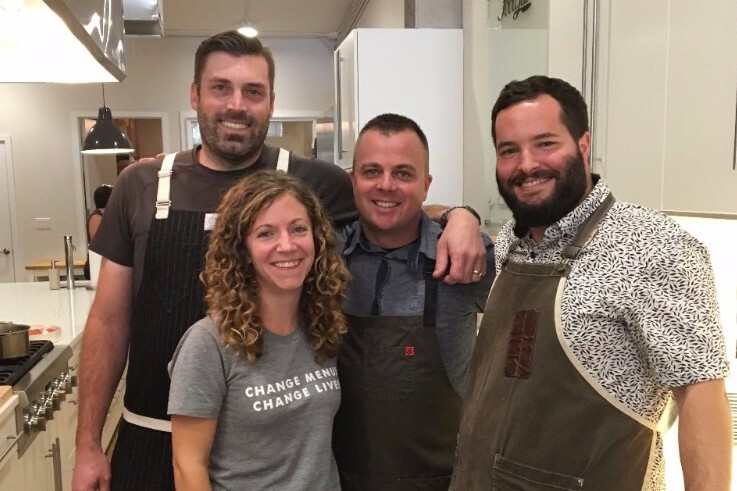 Chefs Collaborative is a national 501(c)(3) nonprofit that relies on Member and friend support to inspire, educate, and amplify the voices of chefs and culinary professionals who care about sourcing, cooking, and serving better food to help change the way America eats and create a better food system. 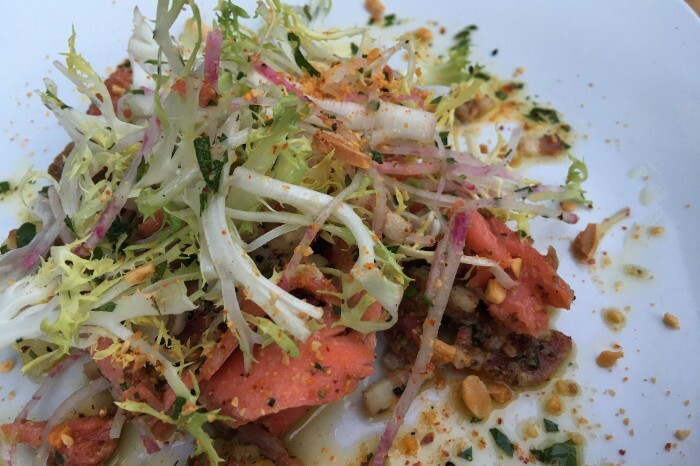 Copyright © 2016 Chefs Collaborative, All rights reserved.